Celebrate the cultural diversity of musical instruments from countries from around the world such as Mexico, Africa, Ireland, Trinidad, Australia, and Peru. 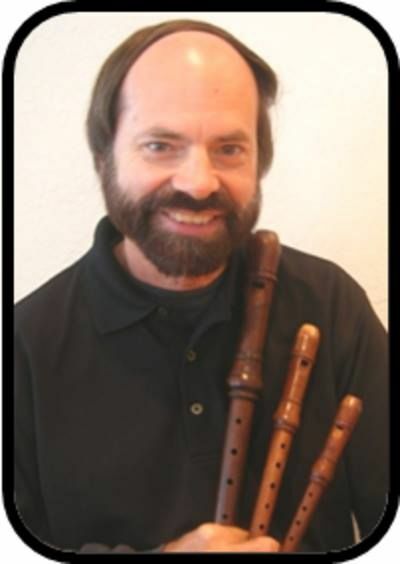 Participate and play along with Mr. O'Brien as he demonstrates musical instruments large and small. It all happens at the Mountain House Library August 13, 2018 at 4:00pm.